If you could change, could evolve, what would you want to become? Where would you want to find yourself? We hope it’s with us: underwater, beneath the waves. In an amazing new world. That’s Scuba Evolution. Our mission is to give anyone and everyone a super power: the ability to freely explore the world beneath the waves, and the ability to breathe whilst they’re doing it. 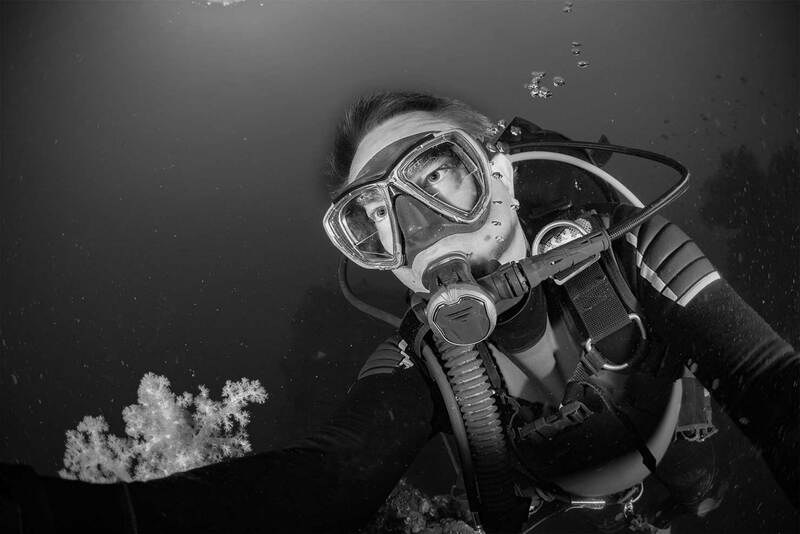 With our many years of diving experience and knowledge, our dive professionals offer an exceptional level of scuba diver training, from beginner to instructor. By providing the best and safest training, we enable our divers to go where few others have been before and see things that most haven’t. Our aim is build a community of divers with the skills and knowledge to explore our aquatic realms and also protect them for the future. 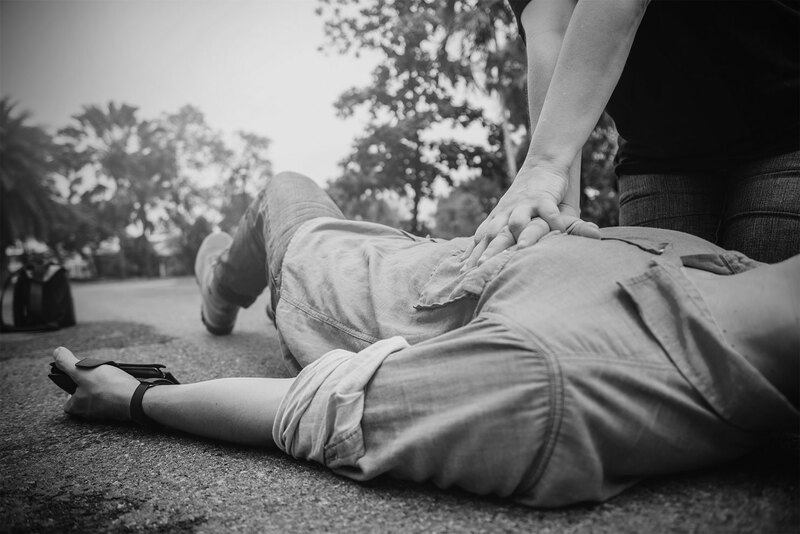 first aid training can save a life. in a world as beautiful as this. a wide selection of scuba diving equipment. the life of your equipment.